Hey guys! Hope you all are doing just fine. I’m back here at TheAnimeScrolls with another brand new theory. Today’s theory is all about Moegi Kazamatsuri and how she awakened the wood release. Also, this post is full of spoilers so whoever does not like to read spoilers please stay away from this post. 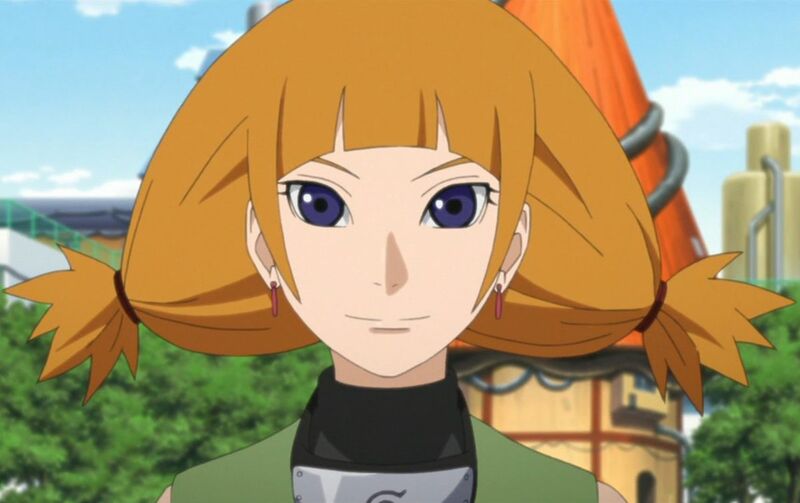 Moegi is a Jounin level ninja from Konohagakure. 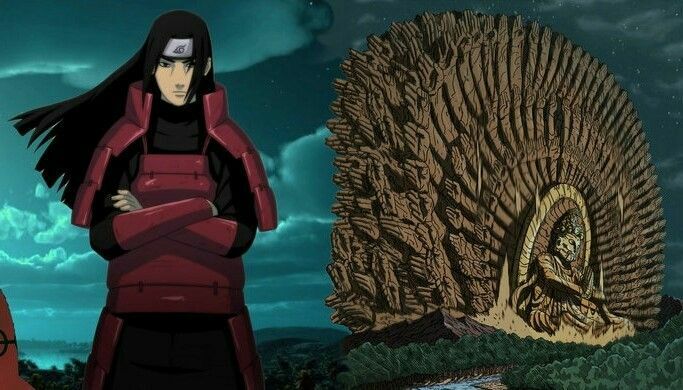 She like Hashirama Senju has the all-powerful wood release. Wood release is one of the most powerful Kekkei Genkai. Using wood release one can even reshape the whole battlefield according to users advantage. Using wood release one can even tame and control a tailed beast. Moegi Kazamatsuri possesses this ability and from the start, I’m wondering how she got this ability in the first place.